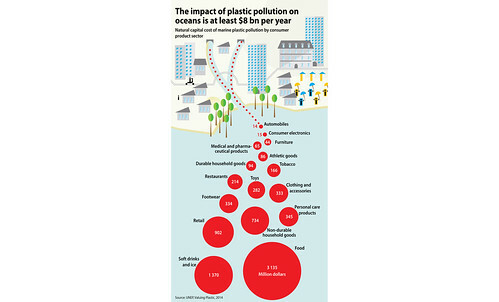 Marine plastic debris and microplastics have substantial negative effects on marine ecosystems. This in turn affects ecosystem services, the economic activities relying on those services for revenue generation, sustainable livelihoods and the well-being of communities and citizens. 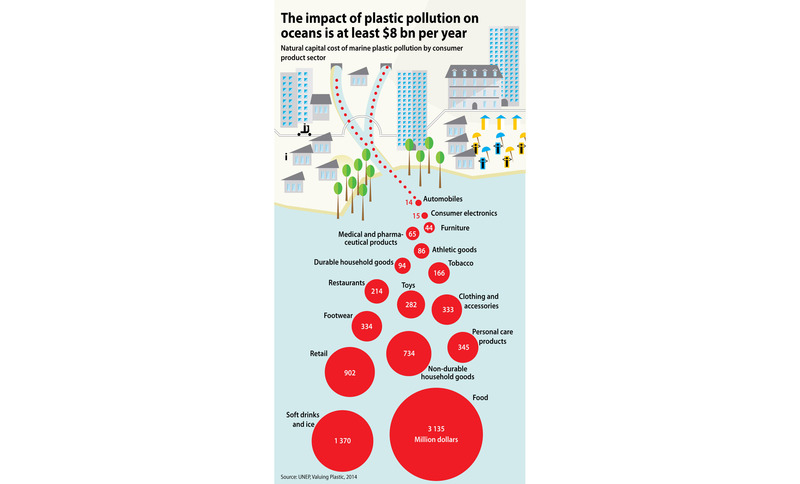 The full extent of the impact of plastic pollution on marine ecosystems is still unknown and therefore the economic and social costs are difficult to fully assess. Knowledge is however fundamental to the development of effective and efficient methods for reducing potential impacts (UNEP, 2016c, Newman et al., 2015).